What is app store optimization and what are its benefits – Do you what is app store optimization and its benefits? If your answer is no, then this is the best place to be in to solve your queries. App store optimization has become an important part because of the unlimited benefits it has in store for you. You will be able to increase the visibility and get more traffic with the right techniques. 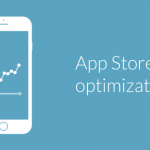 Here we will let you know the many benefits of App store optimization. App store optimization is as important as the other processes and techniques in the digital marketing. Considering the demand and use of apps in the daily lives of people, the increasing trend of app store optimization is nothing to wonder about. Following the right measures, you will be able to get more and more benefits out of your application. ASO or App store optimization is the bundle of processes and techniques that help in increasing the mobile app’s visibility in the application store. As the search engine optimization (SEO) is the method to increase the visibility and rank of the website. Same is the concept for the App store optimization. It includes adding the keywords and molding the information to increase the ranks and traffic towards your application. App store optimization has a lot of benefits to offer in terms of everything. You can avail the many benefits after the right implementation of the processes. Below mentioned are some of the perks of using app store optimization for your mobile application. We cannot deny the fact that people prefer the apps that appear in the top positions. People try their best to get the better rankings so that their app can be profitable. 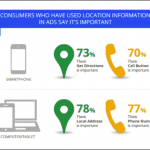 This method allows the apps to increase their visibility with keywords and other strategies. There are more than millions of apps in the app store struggling to reach to the top. This much amount of the apps present makes it difficult to stand out. Therefore, by implementing the right strategies you can beat your competitions and take the top positions. App store optimization helps in increasing the credibility. As your ranks will get improved, it will instantly come in the category of top apps. 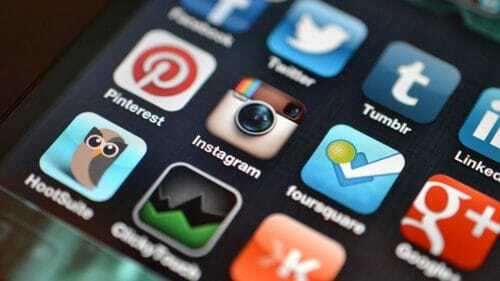 Therefore, app store optimization allows you to rank faster and builds credibility for the app. People always prefer the top apps than the ones ranked in the bottom. 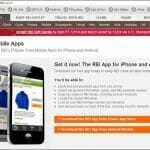 App store optimization is a cost -effective method to implement to get better ranks and traffic. It does not require too much investment and effort to bring your app to the top positions. You just have to put efforts online and the various techniques to achieve better results in less time. When the rankings and traffic will increase, the download will hike instantly. 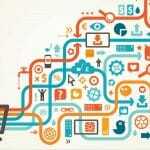 Your increase in visibility will lead to further other benefits and downloads are one of them. You will get downloads like never before. The only thing you have to do is to pay attention the right strategies. Apps have now become a significant business in the market and in the digital world. Also, the use of the apps in the daily lives of people is no news. 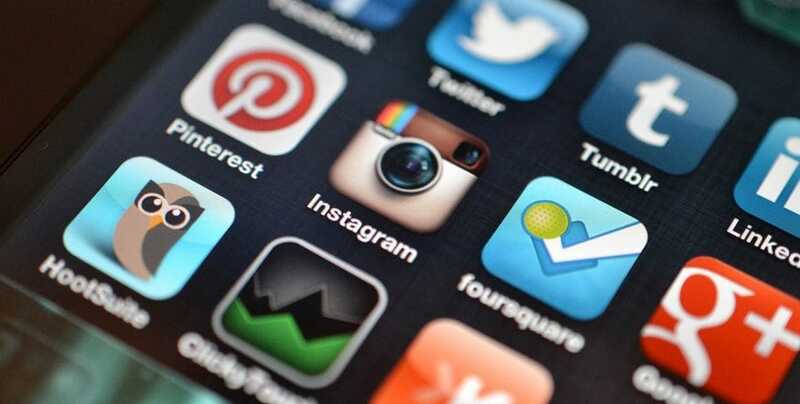 These days, people need apps for almost everything, be it for gaming, shopping etc. to name a few of them. Optimization is the process which can bring your app to the top positions and eventually loads of traffic. So, go ahead and now optimize your apps for better results. So, if you were looking for the benefits and importance of app store optimization then I hope this might have been helpful for you. Therefore go ahead and now implement the optimization techniques to get the best results out of your app.